I would like to donate $5 towards a bag of carrots. Just like Bugs Bunny, many horses love carrots. Luckily carrots are very nutritious and make a great treat. The one thing carrots are famous for is improving sight. Carrots also work great for helping us feed any supplements or medications that might be otherwise difficult to get our horses to eat. I would like to donate $11 towards a bale of hay. We feed our older horses the next-best fibrous energy source - grass hay! 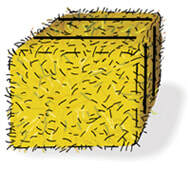 This type of hay is more digestible than alfalfa or over-mature grass. I would like to donate towards a bag of grain. I would like to donate $22 towards a bag of Step 6 Senior Horse feed. I would like to donate $22 towards a bag of Step 8 High Fat Horse feed. I would like to donate $14 towards a bag of Alfalfa Cubes. I would like to donate $12 towards a bag of Beet Pulp. Please click on the donate link to make a donation to KTRA today. 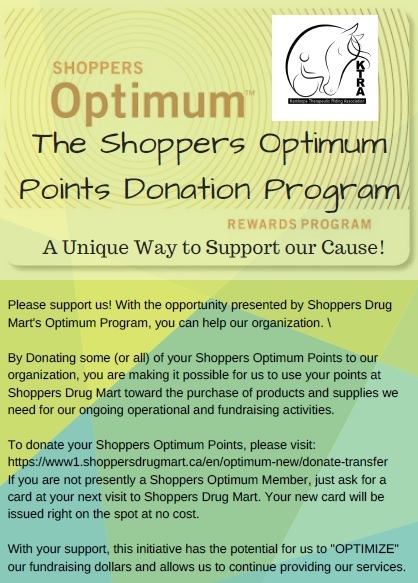 ​100% of your donation goes directly into our programs. ​We thank each and every one for their help.